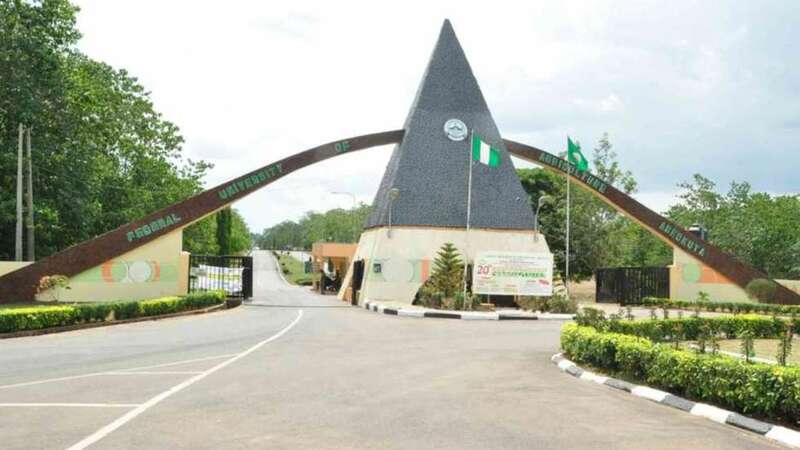 This is to inform all applicants for the 2018/2019 Federal University of Agriculture, Abeokuta preliminary admission that the list is now out and status can be checked online. You are required to make payment of acceptance fee (including charges) of #25900.00 into any branch of Banks accepting Remita. You can also pay online using your ATM Mastercard Card. After the payment of the acceptance fee, you are required to present the original copies of your certificates for screening at FUNAAB Centre for Pre-Degree (Mawuko) programmes. After the Screening, You are required to make payment of school fee (including charges) of #159300.00 into any branch of Banks accepting Remita or online. You risk forfeiture of your admission if you fail to adhere strictly to these instructions.